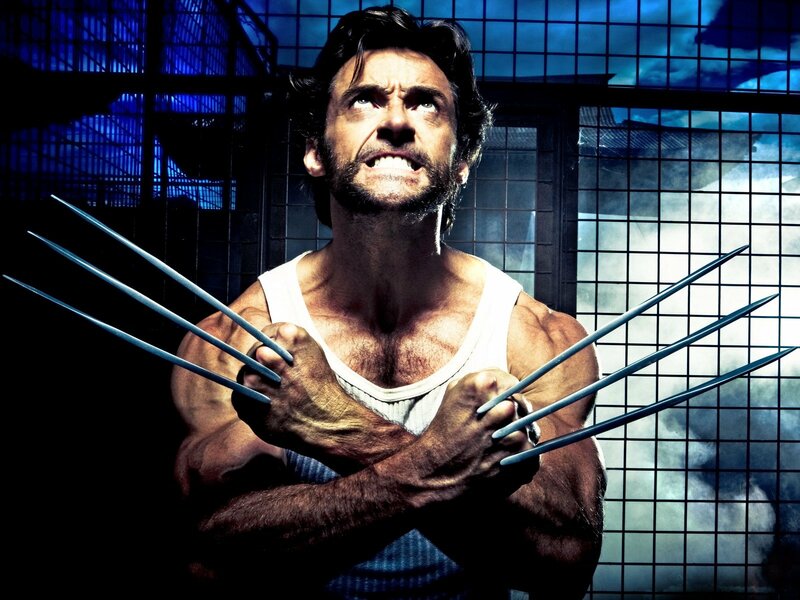 When you think Wolverine, what first comes to mind? Twilight or The Time Traveler’s Wife? According to Vulture, Fox have decided upon two directors to helm Wolverine 2, with star and producer Hugh Jackman to make the final call after meeting with each next week. The two auteurs are David Slade (The Twilight Saga: Eclipse, Hard Candy) and Robert Schwentke (The Time Traveler’s Wife, Red). Vulture’s insider insists that Slade has the job. Discuss: Slade v. Schwentke. Who ya got? Which lucky lady will fall into Spider-Man’s web? Hanks and Bullock to get Incredibly Close?